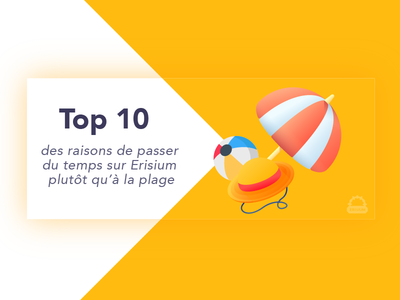 Erisium logo — A new portal to a new dimension 🚀 I made the new logo and visual identity of Erisium, the biggest Minecraft french server ! UI/UX Interaction : Agenda — Another UI/UX interaction with a calendar, for an "agenda app". UI/UX Interaction : Changing Mode — A new UI/UX research on how to "change mode" in app. 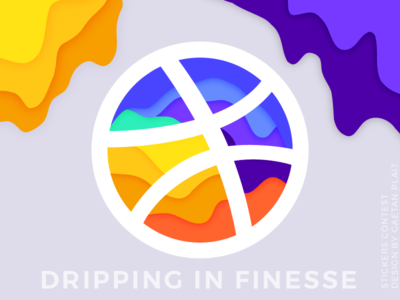 App Store Concept landing page — The landing page for the "New App Store", in the same color range. 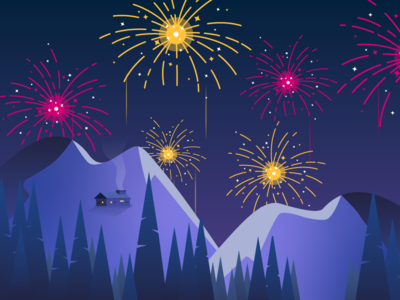 Would you download it ? 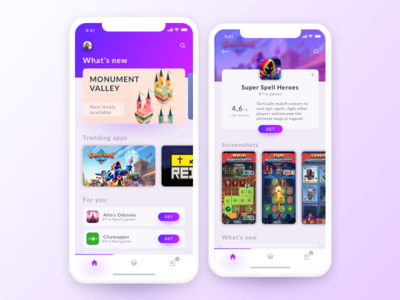 App Store Concept animated — The animated version of the App store redesign concept. 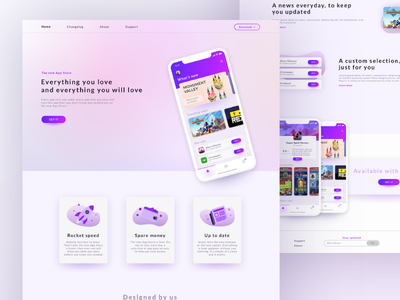 App Store Concept — A redesign of the App Store with a more colorful and vibrant look. Should i make a gif of this ? 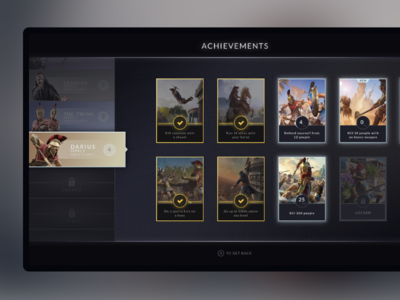 Success UI Interaction — A little UI interaction with a "done" boutton. 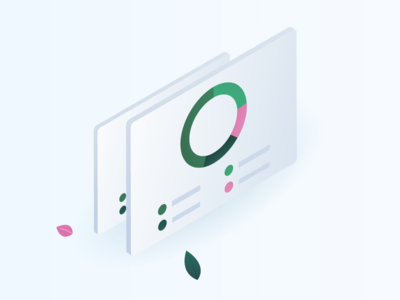 Booking App UI Interaction — A new interaction work on a booking app. 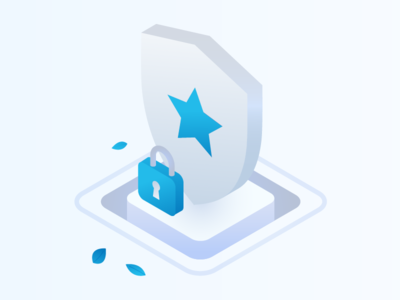 Social app interactions — A closer look of the interactions made with Principle for the Social App Concept, does it feel nice ? Social app concept — My first use of Principle to animate a concept, what do you think ? 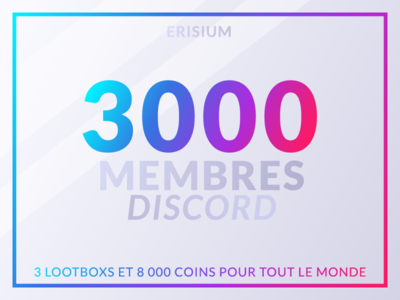 3k Discord members — Artwork for 3k members on Erisium's Discord ! 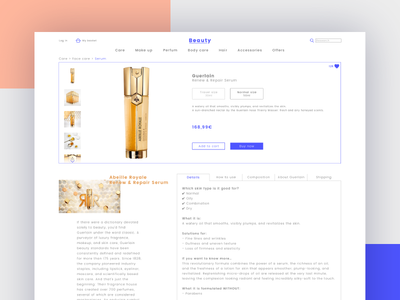 Beauty Store Concept - Product page — A beauty store concept, i'm working on. For a modern and clean look on the beauty shopping ! 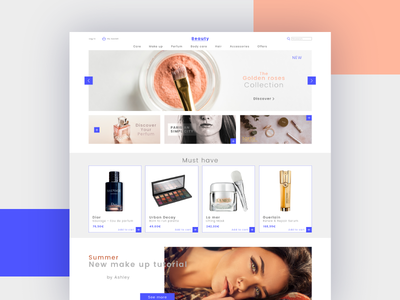 Beauty Store Concept — A beauty store concept, i'm working on. For a modern and clean look on the beauty shopping ! 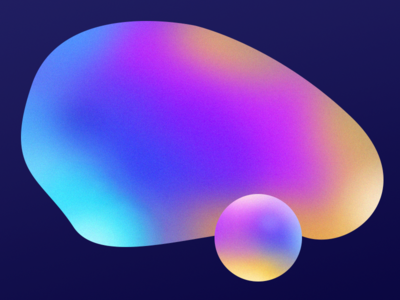 Gradient artwork for Erisium — Visual artwork for Erisium's social networks to promote 2k members on our Discord. Article artwork for Erisium — A little presentation artwork for an article on the Erisium site. 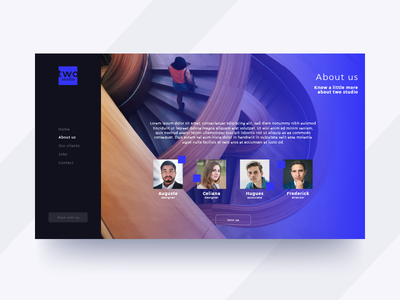 The next agency - Webdesign concept — A new webdesign concept of a creative agency. 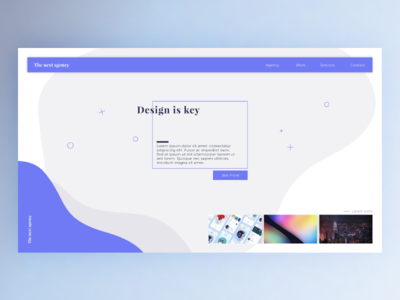 A clean and modern look, with a touch of creativity needed. 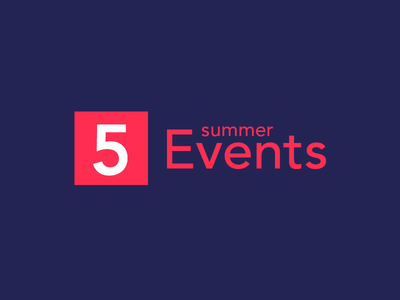 5 Summer Events - Branding — Branding of the 5 Summer Events for Erisium. 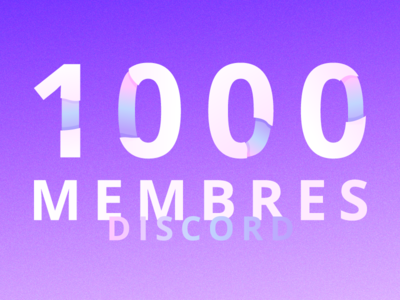 1k Discord members — Artwork for 1k members on Erisium's Discord !